450 William S Canning Blvd. 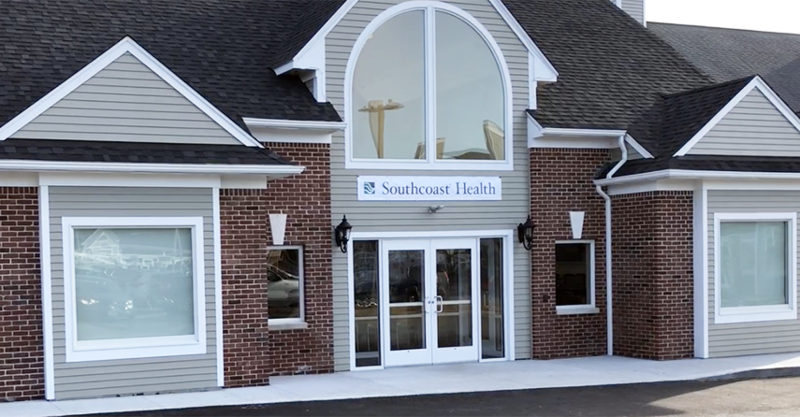 When you need medical care fast, count on Southcoast Urgent Care to deliver. Our urgent care center in Middletown, RI treats the flu, colds, sore throats, minor burns, lacerations and other minor injuries for patients of all ages. Saturday & Sunday – 9 a.m. to 5 p.m.
Southcoast Urgent Care accepts most major insurance plans. Some plans require a referral to receive services in an urgent care. Please call your health plan with any questions regarding coverage. Please bring one form of identification and your insurance card. Payment is due at the time of service. Southcoast Health Urgent Care centers have received the Accredited Urgent Care designation from the Urgent Care Association of America. With this accreditation, which is the highest level that can be earned by an urgent care center, Southcoast Health demonstrates its unwavering commitment to high-quality care. Get the quality care you need quickly — visit our urgent care center today. No appointments are necessary, so feel free to walk into our location at the Polo Center on 670 Aquidneck Ave. You’ll find us in the first building on the left. Monday through Friday - 8 a.m. to 8 p.m.
Saturday and Sunday - 9 a.m. to 5 p.m.